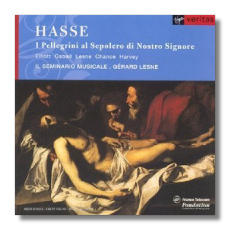 Notes, text and translation included. 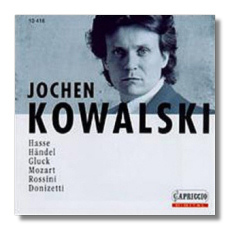 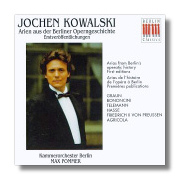 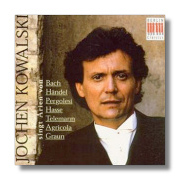 Jochen Kowalski (countertenor), Berlin Chamber Orchestra/Max Pommer. 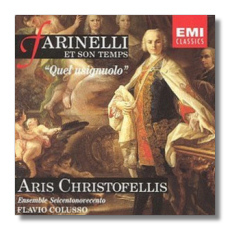 Aris Christofellis (alto), Seicentonovecento Ensemble / Flavio Colusso. 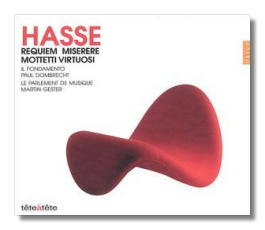 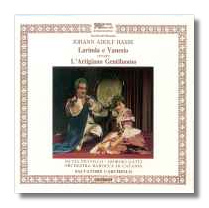 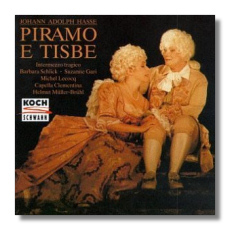 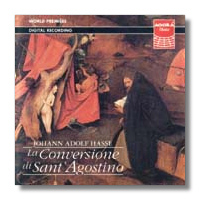 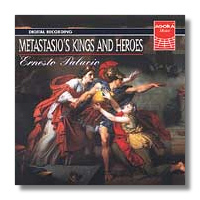 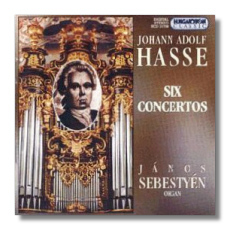 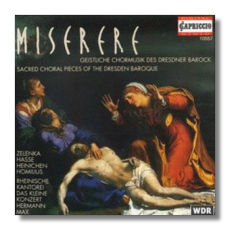 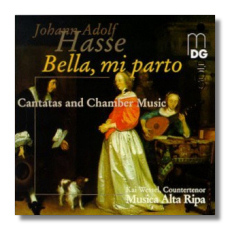 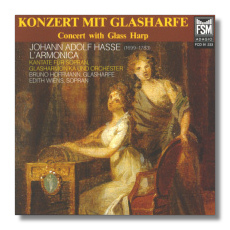 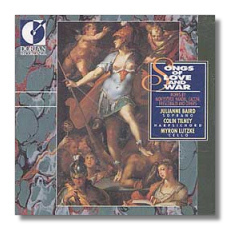 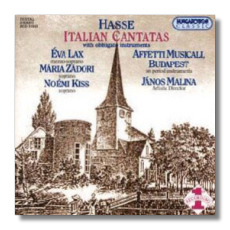 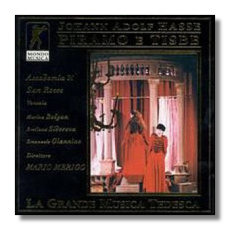 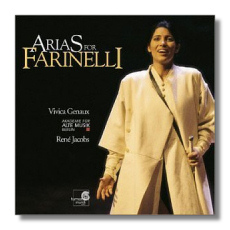 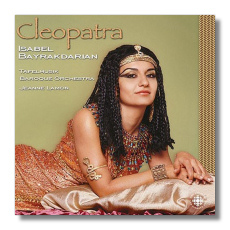 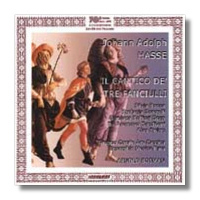 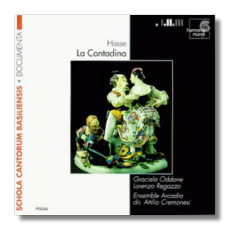 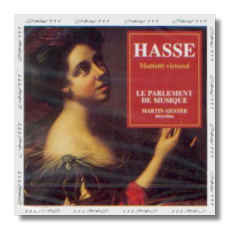 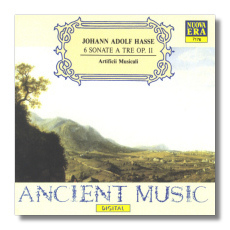 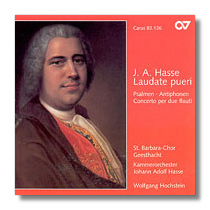 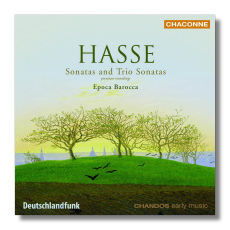 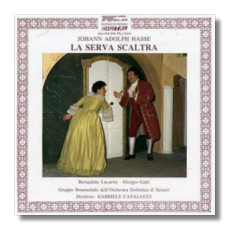 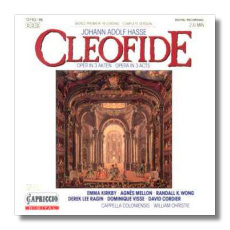 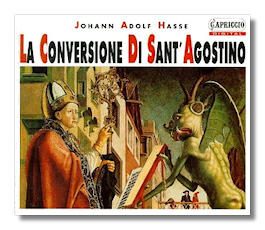 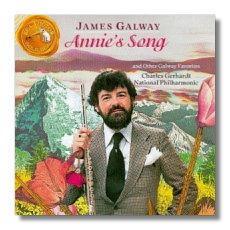 Includes: Artaserse - Per questo dolce amplesso and: Orfeo - Son pastorello amante. 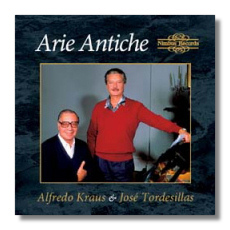 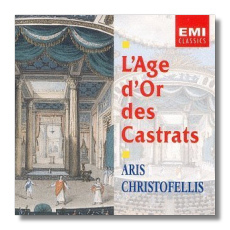 Aris Christofellis (alto), Instrumental Ensemble. 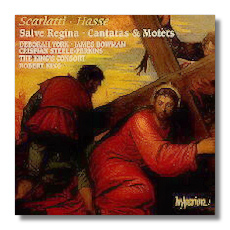 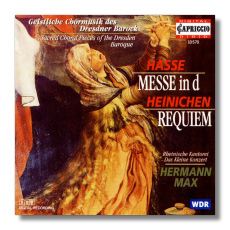 Greta de Reyghère (soprano), Susanna Moncayo von Hase (contralto), Ian Honeyman (tenor), Dirk Snellings (bass), Il Fondamento Chorus and Orchestra / Paul Dombrecht. 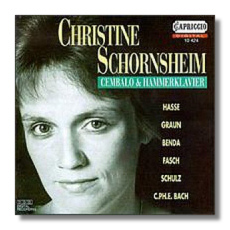 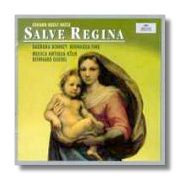 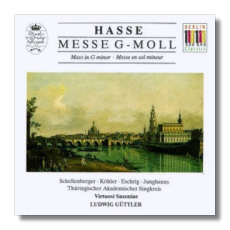 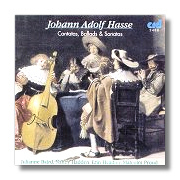 Dagmar Schellenberger (soprano), Axel Kohler (alto), Ralph Eschrig (tenor), Egbert Junghanns (bass), Thüringen Academy Chorus, Virtuosi Saxoniae / Ludwig Guttler with Friedrich Kircheis (org).Text and translation included. 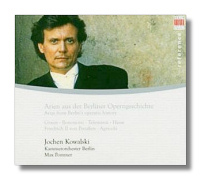 Axel Köhler (countertenor), Ralf Popken (countertenor), Robert Wörle (tenor), Gotthold Schwarz (bass), Mechthild Georg (mezzo soprano), Berlin RIAS Chamber Chorus, Academy for Ancient Music Berlin / Marcus Creed. 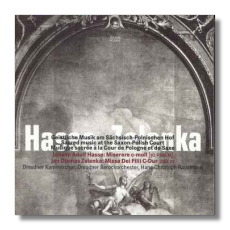 Text and translation included. 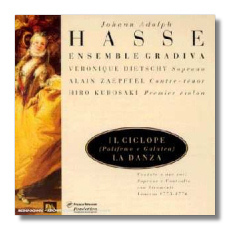 La danza, "Ah Nice, ah gia rosseggia"
Il ciclope, "Deh tacete una volta"
Veronique Dietschy (soprano), Alain Zaepffel (alto), Gradiva Ensemble. 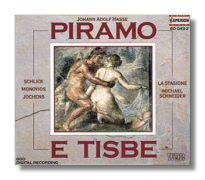 Texts included. 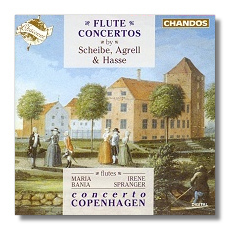 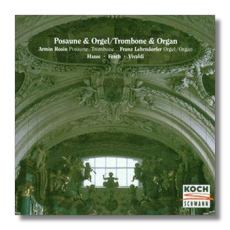 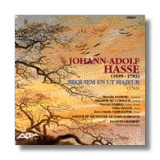 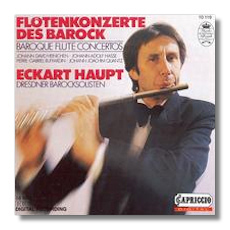 Recorded in association with Fondation France Telecom. 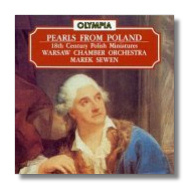 Copyright ©, David Charlton & Classical Net, 1996-2005.